Photo Makeup perfects your portraits by removing small imperfections, improving skin tone and texture, and applying all the basics of virtual makeup. All that can be done easily in just a few clicks. Red Eye Removal Software offers semi-automatic, one-click red eye correction. Just click on the eye, and Red Eye Removal will automatically detect and correct the red-eye effect. Bothered with annoying backgrounds or watermarks in a PDF file? You can use Remove Watermark From PDF to clean them up easily with just a few clicks! 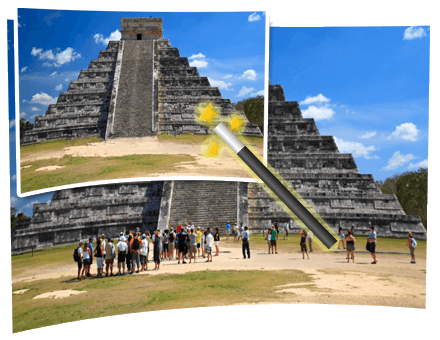 Photo Unblur Software fixes blurry photos, sharpen misfocused imaged, fix camera shake and motion blur. Artificial intelligence algorithms analyze your image to detect misfocused objects or motion blur pattern, applying a smart fix instead of oversharpening the entire image. Convert HEIC to JPG is an easy-to-use tool to convert HEIC and HEIF photos from your iOS device into JPG and other popular image formats. Do you have pictures to show to people all over the world and you just don't know how to put them on the internet and create a links to all of them? 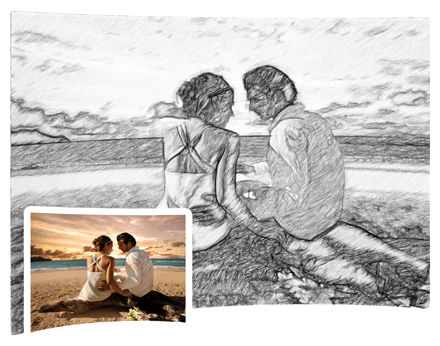 SoftOrbits Html Web Gallery Creator is the right thing for you. Jpeg recovery tool will help you to restore corrupted and truncated Jpeg and Psd files! Remove annoying logotypes, text overlays and non-removable subtitles from your videos in full auto mode with Remove Watermark from Video! Ovulation Calendar helps women calculate their most fertile periods by analyzing their menstrual cycles. Tracking ovulation is the best and most natural way to find out the best time to get pregnant. 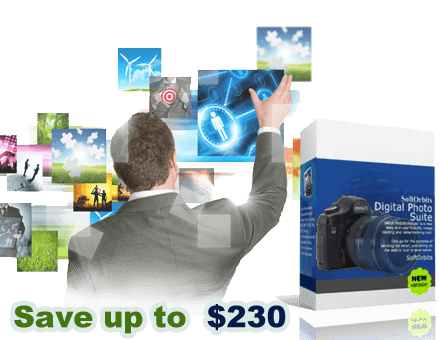 Online Image Resizer helps to resize your images online for free. How to Remove a Watermark? It is not hard to think of reasons for your software: Well thought out programs. Great, very patient and almost always immediate customer support. I have scanned the pen drive, and it is in the process of recovering my files very well. Your program is working beautifully! But nope! It downloaded/installed/registered easily and even better, it actually works and works well! Thank you so, so much for this great tool.